Sloane McIntyre imagined nice waves, cute texts with her boyfriend Tyler, and face time calls with her best friend Mick for her summer. 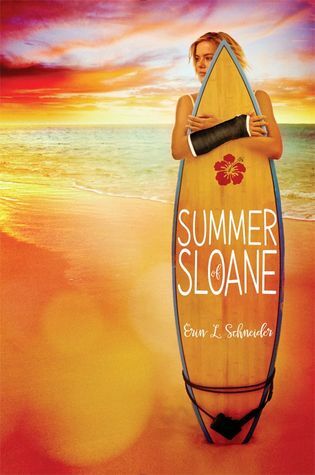 Instead Sloane arrives to Hawaii where her mom and her stepdad live a total mess. Things got really out of hand back in Seattle before she left. After finding out a secret between her best friend and her boyfriend, and confronting him she loses her cool and almost loses her arm in the process. This secret has torn her apart in so many ways that she doesn’t know who to believe. This summer in Hawaii is exactly what she needs especially after finding herself a distraction from the constant texts, emails, calls, and letters from her ex-best friend and her ex- boyfriend. There are so many flips and flops in the story that Sloane is like a fish out of water. The real question is will Sloane be emotionally capable to go back home? The author Enn Schnider is a great writer and I’m looking forward to reading more of her books! A part two of this book is definitely necessary because I would love to see how her new life is going! Schnider did a wonderful job at keeping the book interesting the entire time with unexpected twist and turns. One thing I would’ve enjoyed at the end of the book would be a little after paragraph of what happened with Sloane. Other than that, its truly one of the best books I’ve read in a long time and I can’t wait for more! great review. 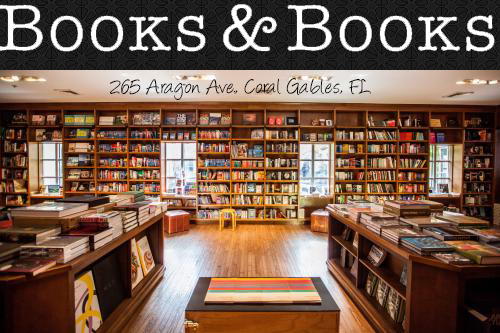 I hope to have to the one read soon.